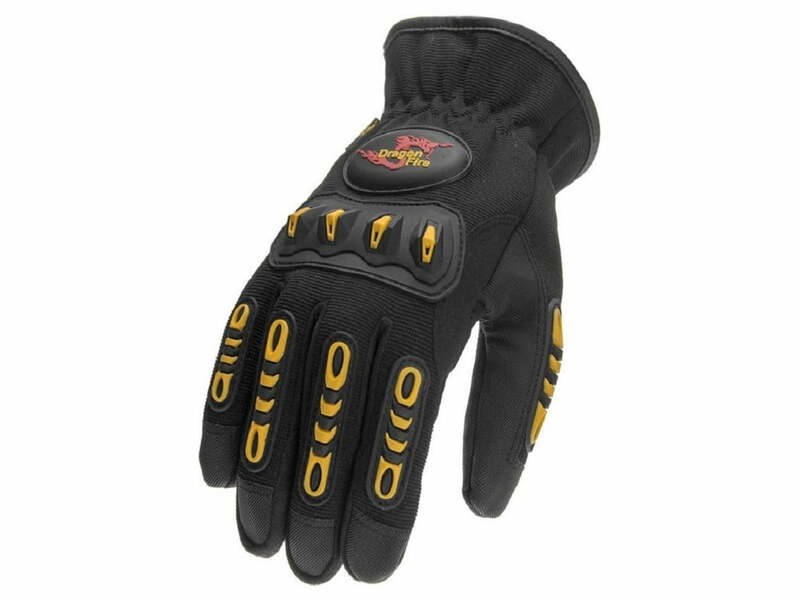 The Dragon Fire First Due Rescue Extrication gloves have a sewn in flame, cut, puncture, thermal and abrasion resistant liner. Inside is a thinner layer of Kovenex, the same thermal layer we use in our famed Alpha X gloves. This provides a level of flash protection allowing you vital seconds to remove your hands from the dangerous environment. The palm and knuckle areas are constructed using premium synthetic leather and strategically placed wear pads.